Colder weather has Central’s staff working towards preparing for winter activities. 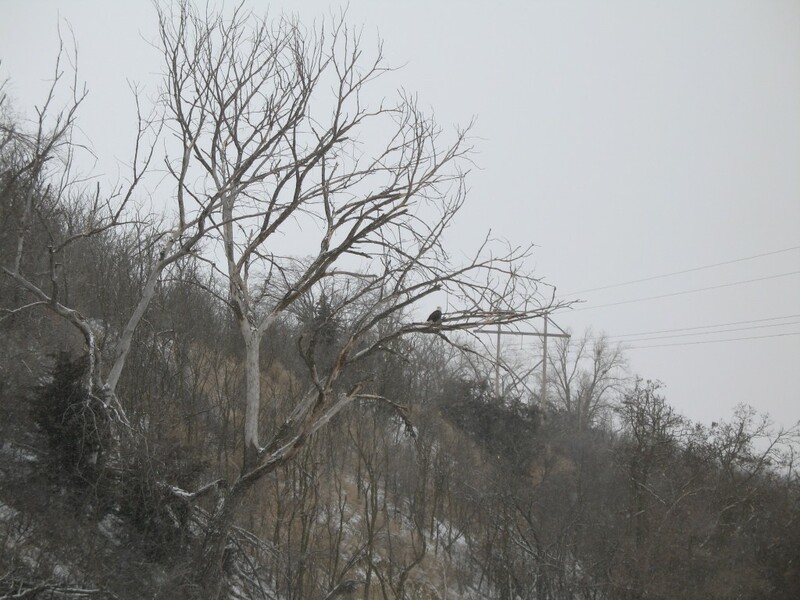 One of the most popular winter activities at Central is the eagle-viewing season. Central opens two eagle-viewing centers – one at the J-2 Powerhouse near Lexington, Neb., and one on the shores of Lake Ogallala – where viewing is available in a heated setting, and open to the public each weekend from late December through early March. For many years the J-2 Powerhouse has seen its share of eagles that enjoy the quiet atmosphere and open water for a supply of food. A favorite resting place for the eagles has been a dead tree on the west side of the canal not far from the powerhouse building. 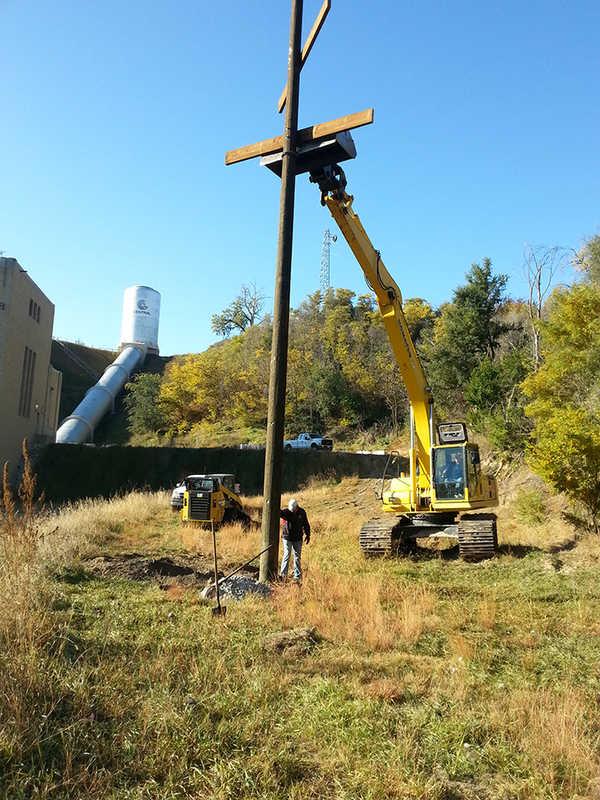 Over the summer, this “favorite” tree fell, and Central employees felt it needed a replacement. 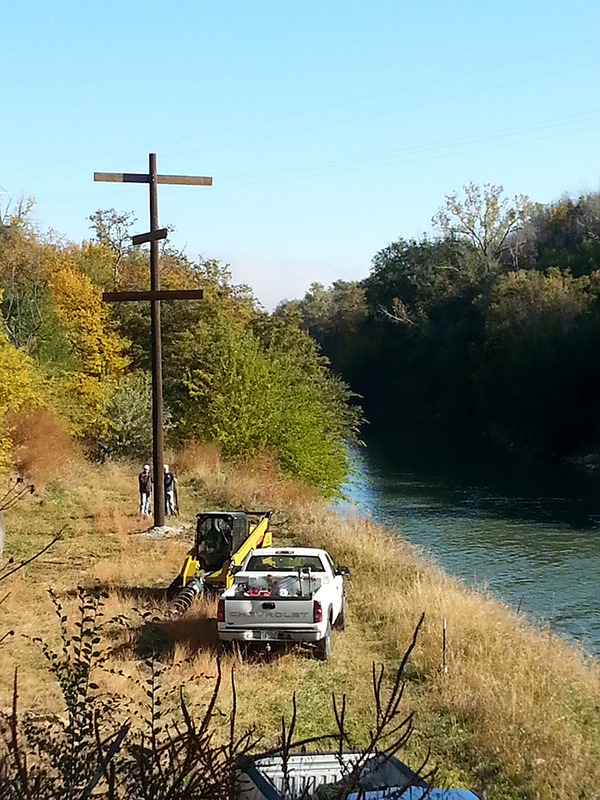 The new perch pole seen above was constructed by Gothenburg employees and set up near where the old tree stood in hopes that the eagles may use it in a similar fashion. For more information on eagle-viewing opportunities, visit our Eagle-Viewing web page.